Rubber Room Ramblings: NEW PHOTOPOLYMER STAMPS HAVE ARRIVED! 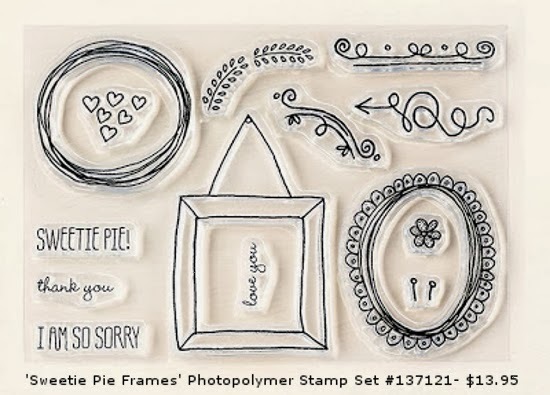 There are two new Photopolymer Stamp Sets available, and they are the cutest! Not familiar with the awesome Photopolymer Stamps offered by Stampin' Up!? Watch the video HERE and see what you've been missing. 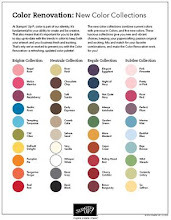 All Photopolymer Stamps are offered on a "While Supplies Last" basis. 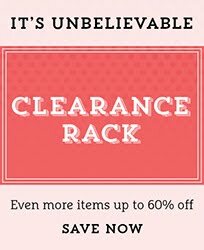 That means, when they are gone, they are gone and will not be put on backorder or reordered.... they just disappear. Visit HERE to see all the Photopolymer stamp sets currently available (including these two new beauties). 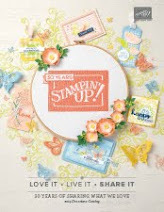 SEE THE FLYER WITH ALL THE "DEETS" ABOUT THE NEW SWEETIE PIE STAMPS HERE! 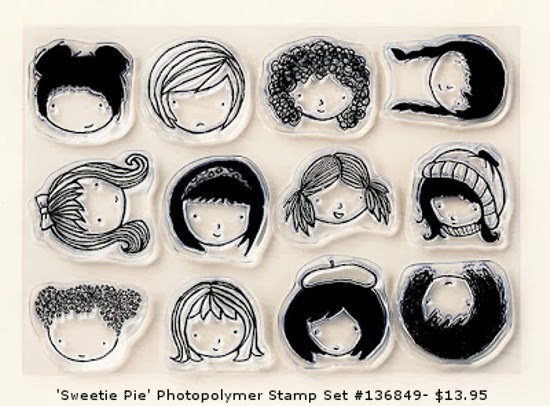 ORDER YOUR PHOTOPOLYMER STAMP SETS HERE!